I hope you’re all fabulous and well. First things first, I have been super absent on the weight loss front, due to my foot being out of action for a while! If you don’t follow me on Twitter, I stood on a sewing needle and part of it snapped off inside my foot OUCH! I had an operation to remove the needle, yeah drastic I know! But now I’m all better and back on the gym grind yay! I haven’t weighed myself since last time because I know I’ve probably either gained weight from not exercising or stayed the same (I’m hoping for the latter but I’m pretty sure I’ve gained oops!) 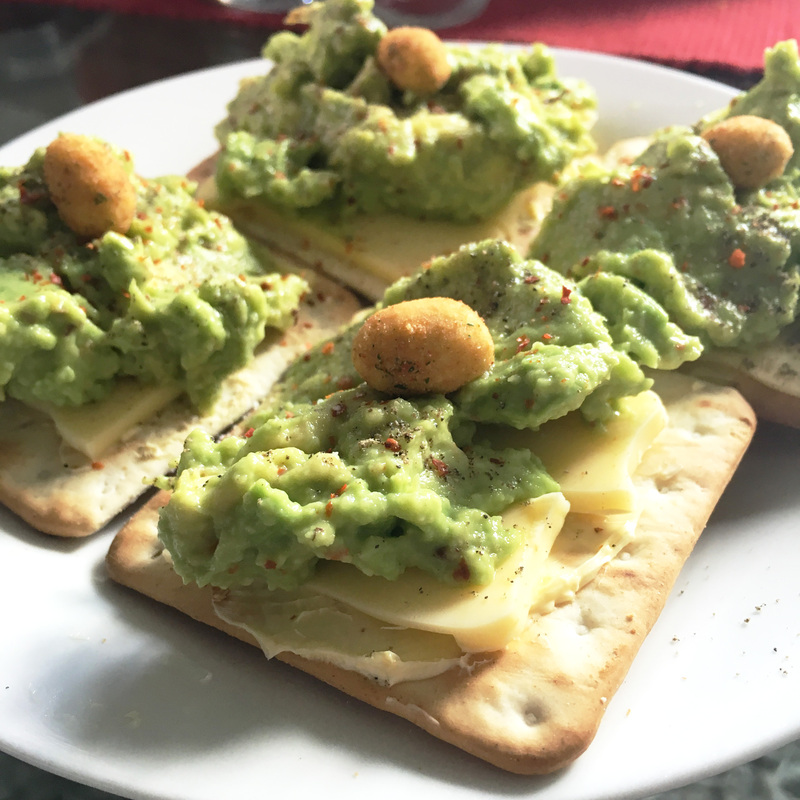 Anyway, I’ve been a veggie / pesc since January so I thought I’d share with you an occasional day eating with me! 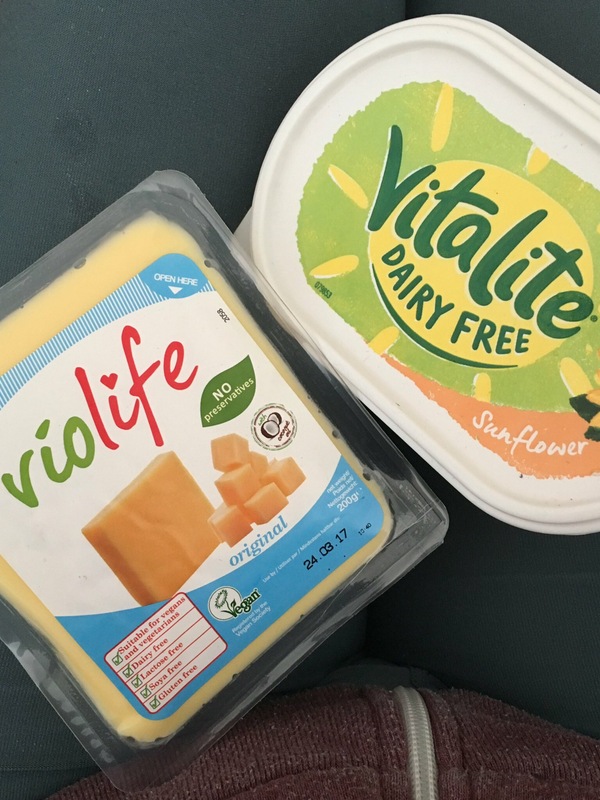 This week I swapped out my dairy margarine and cheese for vegan alternatives. I stopped drinking cows milk since February time but now I’m feeling I want to switch out other dairy products! Let me tell you, the margarine tastes just like dairy marg and the cheese is delicious too! So I started the day with some ready brek with soya milk topped with frozen blueberries. 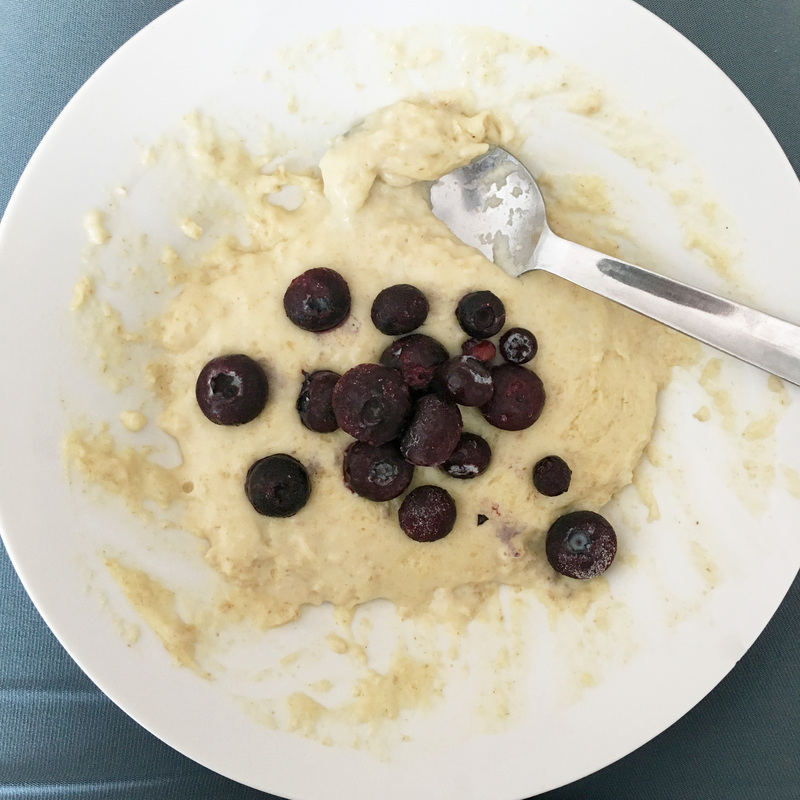 I love adding frozen blueberries because they melt away and make the ready brek taste SO good! If I’m going to the gym I’ll add some protein powder to the mixture. Next up I had a banana vegan milkshake! 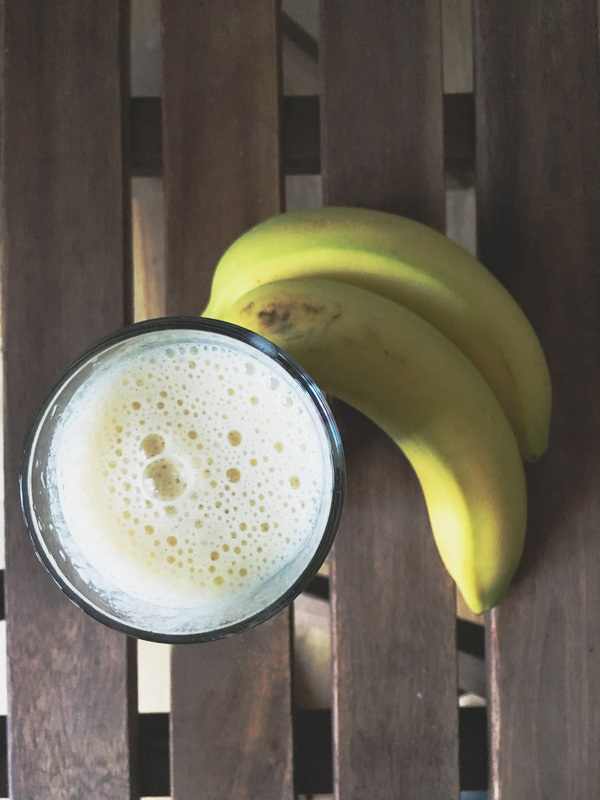 I just blended two bananas, some soya milk and ice. Sometimes I will add protein powder just to get some extra protein in my diet. 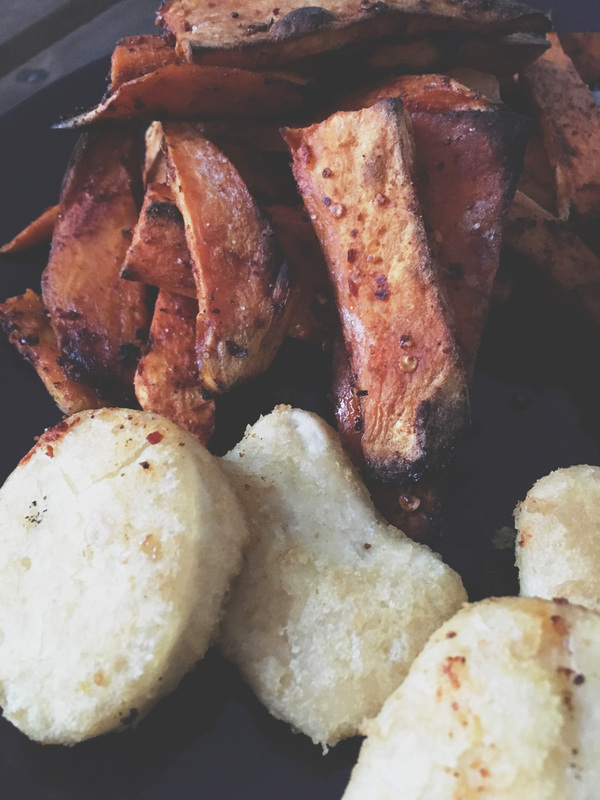 This is when naughty Imogen knocked on the door, I got way too excited to try the quorn veggie nuggets so I had these with homemade spicy sweet potato wedges and some cooked spinach. And boy did I add way too much spice, these burnt my mouth off! Almost as much as when me and Liam tried the hottest chilli ha you can watch that HERE ! Our normal dinner would consist of a curry packed with vegetables and potato / polenta or a stir-fry.